Your Best Pharmaceutical Production Solution! 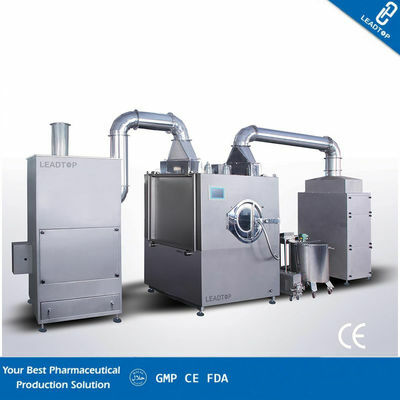 Our company focus on selling pharma machine for many years! Glad to know you and be your partner. We are ready to solve all your problem at any time. This product was developed based on the imported equipment in 1992 and has been placed on the list of the "Sin-tech Spark Project of Zhejiang”. 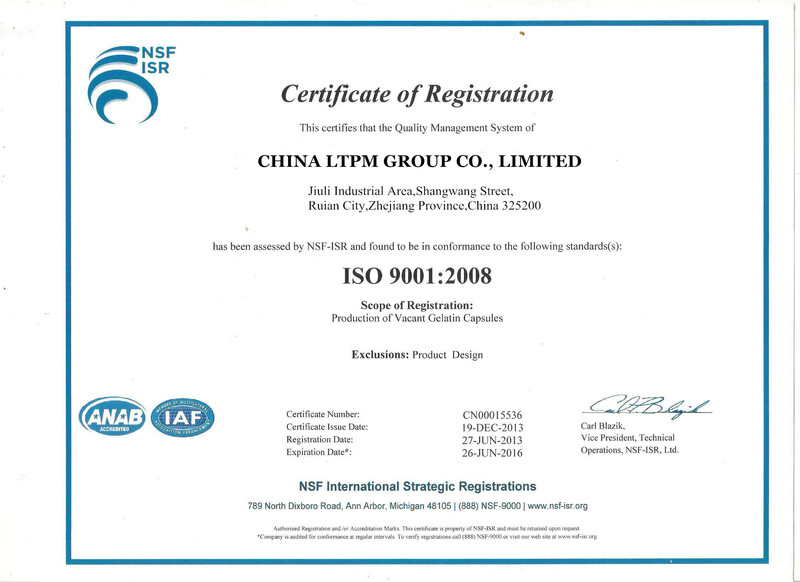 In 1995, this product passed the provincial level technical appraisal of new product, was awarded the "Wenzhou Scientific and Technological Improvement Award" and also recommended as the "Brand-name and Quality High-tech Product of Zhejiang" and "National New Product of 1996". And it has been exported to such regions as Europe, Australia and Southeast Asia, etc. 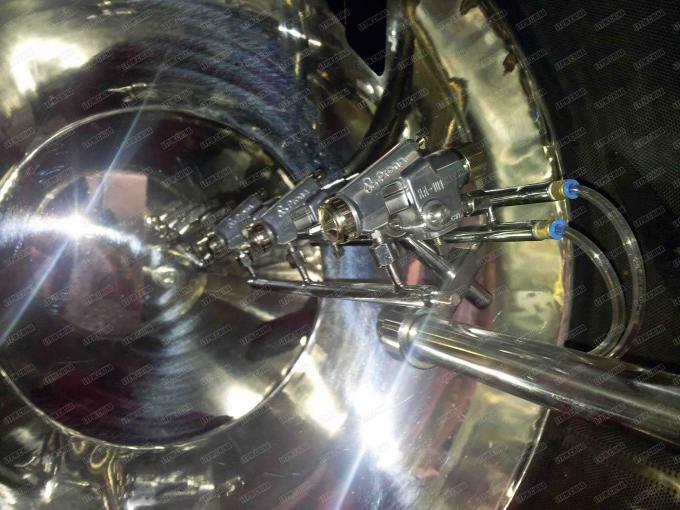 and can be used for coating various tablets, pills and sweets with organic film, water-soluble film and sugar film, etc. And it has such characteristics as high efficiency, low energy consumption and small floor area, etc. And it can be widely used for coating various tablets, pills and sweets with organic film, water-soluble film and sugar film etc. In such fields as of pharmaceutical, food and biological products etc. And it has such characteristics as good appearance in design ,high efficiency, low energy consumption and small floor area, etc. The tablets make complicated and constant track movement with easy and smooth turning and frequent exchanging in the clean and closed rotational cylinder of the film coating machine. And it can automatically spray coating medium according to the process flow and reasonable process parameters. The hot air exhausted through the bottom of the tablets under the effect of air exhaust and negative pressure so as to make coating medium dry quickly on the surfaces of the tablets and form a firm, fine and close and smooth surface film. China Good Quality Pharmaceutical Clean Room Supplier. Copyright © 2018 - 2019 pharmaceutical-cleanroom.com. All Rights Reserved.